with a wide range of emotional variety, and were broadcasted by the Austrian ORF, Radio Ö1 and Radio 4 in the Netherlands. Martina was a winning contestant of the Rising Stars Grand Prix 2017, and had the honor to perform at the Chamber Music Hall of the Berlin Philharmonie. Als soloist and orchestra musician she also performed with well known orchestras such as Wiener Philharmoniker, Wiener Symphoniker, Wiener KammerOrchester, Junge Philharmonie Wien, Synchron Stage Orchestra, the Webern Symphony Orchestra (Austria), Carpe Diem Symfonieorkest (the Netherlands), Riga Chamber Winds (Latvia),Wiener Jeunesse Orchestra, to name a few. 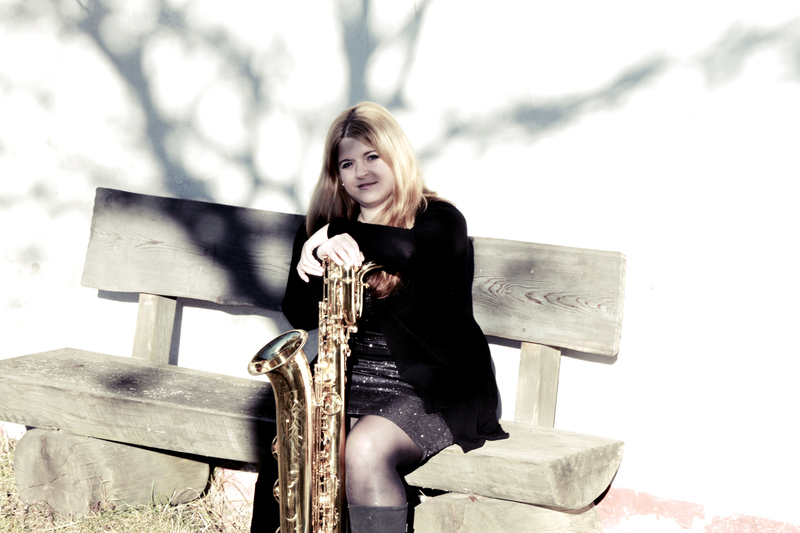 Martina is member of the Aureum Saxophone Quartet with whom she recorded the CD Newsorgsky. The Aurem Saxophone Quartet had their debut concerts at Wiener Konzerthaus in season 2019 and is in collaboration with Jeunesse Music and Musica Juventutis. Currently Martina is working as assistant in the saxophonclass of Barbara Strack-Hanisch at the university of music and performing arts ( mdw) . her saxophone studies at the University of Music and Performing Arts in Vienna, studying with Oto Vhrovnik and Barbara Strack-Hanisch. 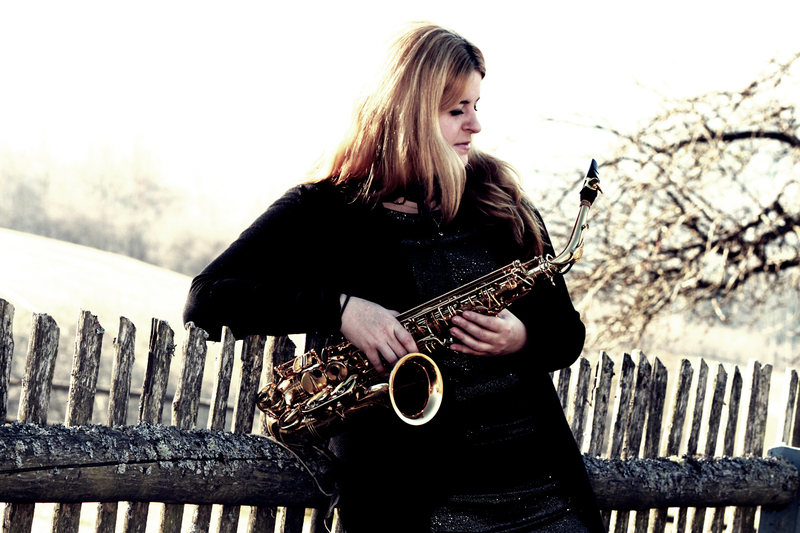 In 2012, she graduated on the 2 diploma examinaion saxophone with distinction and continued her saxophone studies in the Netherlands with Johan van der Linden, where she earned the Bachelor degree in saxophone performance, also with distinction. Martina participated in masterclasses from notable saxophonists Eugene Rousseau, Otis Murphy, Vincent David, Arno Bornkamp, Claude Delangle, Daniel Gauthier, Christian Wirth, Lars Mlekusch, Jan Schulte-Bunert, Hans de Jong and Claus Olesen. 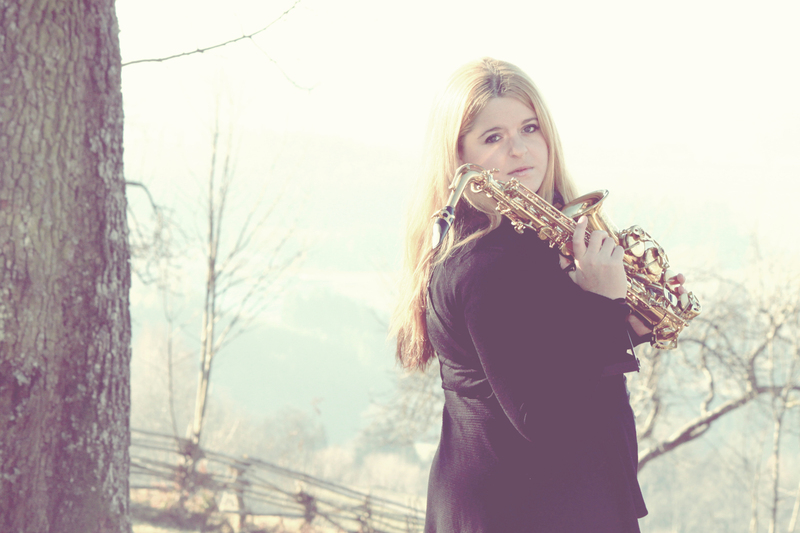 In 2017, Martina graduated on her Konzertfach Saxophone Study in Vienna with distinction.In 2019 she graduated on her Master Saxophone IGP studies at the University of Music and Performing Arts in the Saxophone class of Barbara Strack Hanisch also with distinction. Martina was distinguished with awards from various national and international competitions including Prima La Musica (Austria), the international competition for soloists and chamber groups Svirel (Slovenia), the international competition for Chamber Ensembles (Lithuania),Saksofonijada Smederevo (Serbia), Kammermusikfestival Allegro Vivo, (Austria), Osaka International Music Competition (Austrian-Japanese) and won with her Trio Sphere the Alpen Adria Competiton (Italy) . She also won the ArtEZ Vrienden - Publijksprijs 2015 in the Netherlands. Recently, Martina was a winning contestant of the Rising Stars Grand Prix 2017 and had the honor to perform at the Chamber Music Hall of the Berlin Philharmonie. Other distinctions include being a final contestant of the famous Arriaga Chamber music competition in New York, and acting as a representative of ArtEZ Hogeschool voor de Kunsten at the Grachtenfestivalconcour (The Netherlands). the Webern Symphony Orchestra (Austria), Carpe Diem Symfonieorkest (the Netherlands), Riga Chamber Winds (Latvia) , National Army Band of Latvia, to name a few. She also played the famous saxophone solo in Mussorgsky´s Pictures at an Exhibition- The old castle at Musikverein Wien under direction of conductor Kirill Petrenko. In 2014, Martina had her first successful America tour with her former Duo Colart, where she taught a masterclass at the American University, and played concerts inter alia at the Embassy of Austria and the Katzen Arts Center in Washington DC. Currently, she is in collaboration with international pianist Sofia Vasheruk, Aureum Saxophone Quartet, conductor Mára Zandersone (Latvia) and many other notable musicians. As a recitalist, soloist , chamber and orchestral musician she has performed at Berliner Philharmonie, Wiener Kammeroper, Wiener Konzerthaus, Festspielhaus Sankt Pölten, Austrian Parliament, Embassy of Austria in Washington DC, Stephansdom Wien, Stift Altenburg, Muziekcentrum Enschede, Musikverein Wien, MuTh, Tivoli Vredenburg (Nl), St. Peter´s Church Riga, Jāzeps Vītols Latvian Academy of Music, Katzen Arts Center (US), among others. Recently Martina was the soloist in Claude Debussy´s Rhapsody for Saxophone and orchestra with the Carpe Diem Symfonieorkest in the Netherlands. Moreover she had the opportunity to perform as soloist in Jaques Ibert´s Concertino da Camera with Riga Chamber Winds orchestra in Latvia and was invited to play as soloist with the National Army Band of Latvia during the Riga Saxophone Festival.